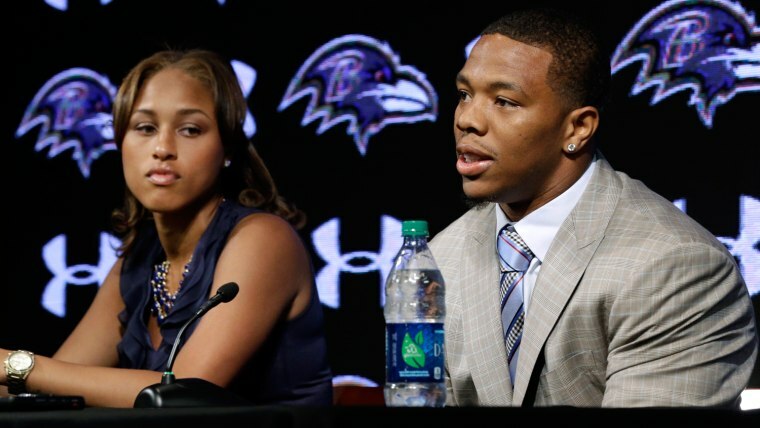 In the wake of disturbing video footage released this week, in which NFL player Ray Rice is seen assaulting his now-wife Janay in an elevator, one North Carolina woman found herself livid at some of the reactions bubbling up online. Beverly Gooden, who says she herself had been a victim of domestic violence, couldn't believe the criticism she saw being leveled at victims like Janay. So she took to Twitter to vent. “That day I was upset and I was angry,” Gooden, a 31-year-old human-resources manager at a nonprofit, told TODAY.com. “I just wanted to say something to anybody that would listen." After Gooden retweeted other Twitter users’ domestic violence stories, she decided to share her own — adding the hashtag #WhyIStayed. "I hashtagged it so that if anybody wanted to join in, we could form some kind of community and keep the talk going, and then all of a sudden it just blew up," she says. The hashtag lit the Internet on fire: Within an hour of posting, Gooden started retweeting powerful stories from other users who'd been through similar experiences. Though she is excited at the attention this hashtag has brought to the issue of domestic violence, Gooden says she couldn't help but have mixed feelings about the explosive response, because of what it meant. The topic trended to the extent that it caught the attention of the National Domestic Violence Hotline, which alerted Twitter users to the organization's services. The #WhyIStayed hashtag started trending nationally within hours of Gooden’s first use, and remained a trend on Tuesday afternoon. Gooden told TODAY.com that, on Tuesday, she finally watched the video of Rice and Palmer's elevator altercation. TODAY senior editor Meena Duerson contributed to this report. Follow TODAY.com writer Chris Serico on Twitter.